Air duct cleaning is an integral part of keeping your building healthy. 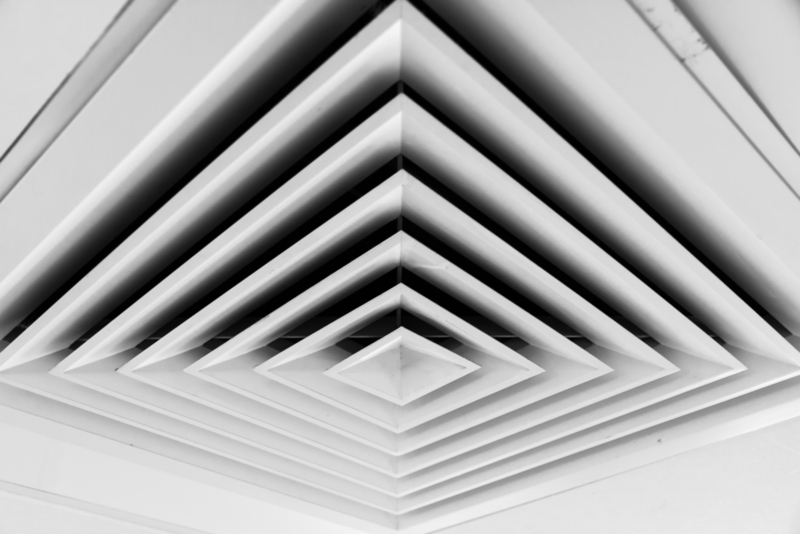 Not only do your air ducts build up dust over time, but they could also be spreading other allergens throughout your workspace and making your HVAC system less efficient. 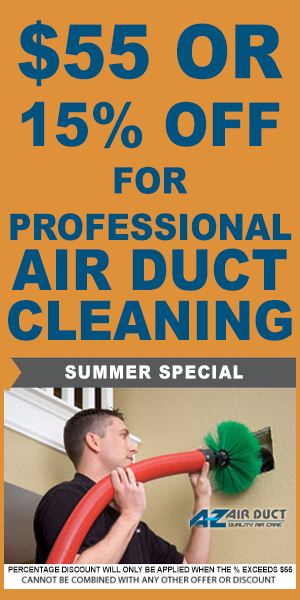 When it’s time to call for air duct cleaning in Phoenix, do you know who to call? 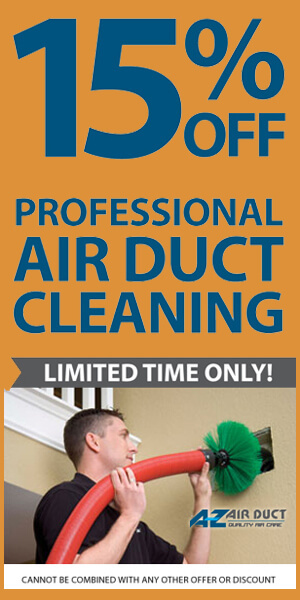 A-Z Air Duct has some tips and tricks for finding the best commercial air duct cleaning in Arizona. Choose a Complete Commercial Air Duct Team Cleaning your air ducts is only one part of maintaining your building’s HVAC system. Ideally, the company you hire for duct cleaning in Phoenix will significantly with the company that services your AC unit and provides other important services within your building. This can help reduce costs and ensure that all services are being completed to the same standard. You should also make sure to ask for referrals and references from any company that you are thinking of working with. You want to be sure that they have completed projects of the same size and scope as the project you need to get done. Check online for reviews, and read up on their experience to get an idea of whether or not they are a good fit for you. No two ductwork projects are exactly alike. To get the most accurate pricing for your service, a professional will need to come to your building and examine the system itself. The leading companies use computer modeling and other advanced technologies to scope out your system and inspect for anything that may be of concern. You don’t want to hire a contractor that does a cursory walk through and doesn’t take advantage of today’s latest advancements.